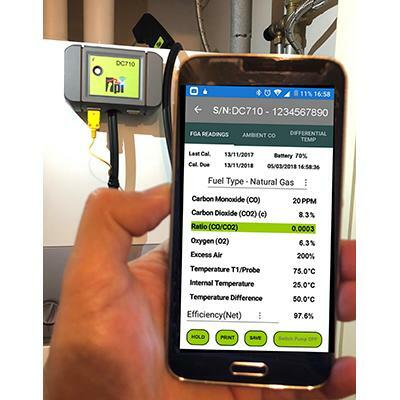 State-of-the-art and easy to use, TPI DC710 Smart Flue Gas Analyser operates via Bluetooth with the TPI View Smart iOS and Android app on your mobile or tablet. 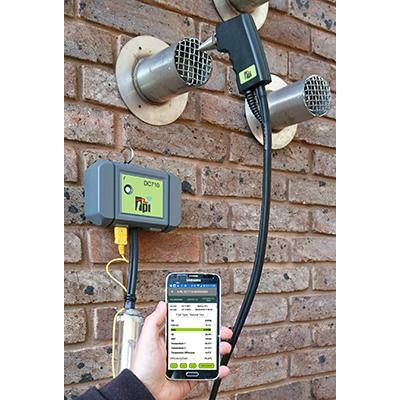 The TPI View app produces instant On-site reports - SAVING TIME AND REDUCING PAPERWORK. 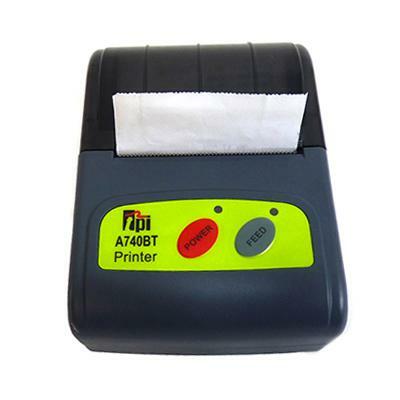 Reports can be instantly save or emailed. 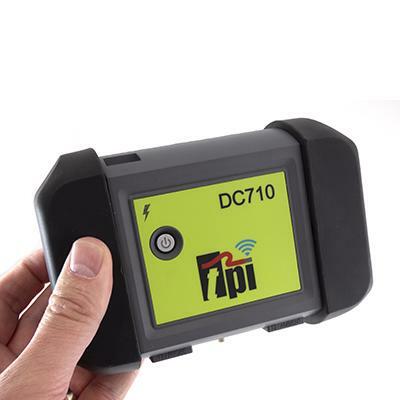 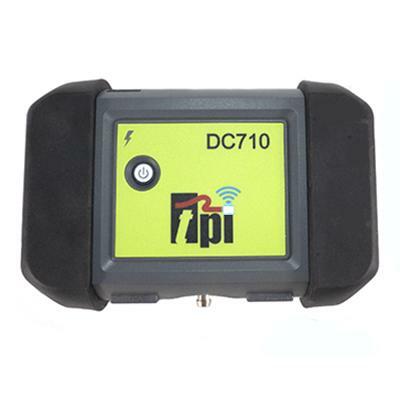 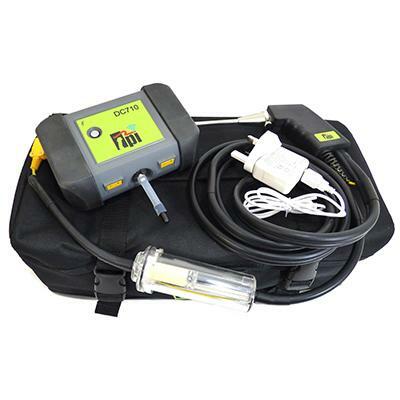 The DC710 is a cost effective upgrade as it uses the same flue probe as previous TPI analysers.